Earlier this year I got to visit the Wizarding World of Harry Potter. I have to say, before that, I had seen just a couple of the movies and had read none of the books. 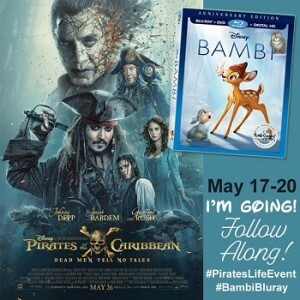 Now I have all of the movies DVR’d and I am getting ready for the most epic movie binge ever. The Wizarding World of Harry Potter was freaking awesome! I had butter beer. I ate at the Leaky Cauldron. And I escaped to a world that was simply magical. Ah. You Harry Potter fans. I get it. I totally do. 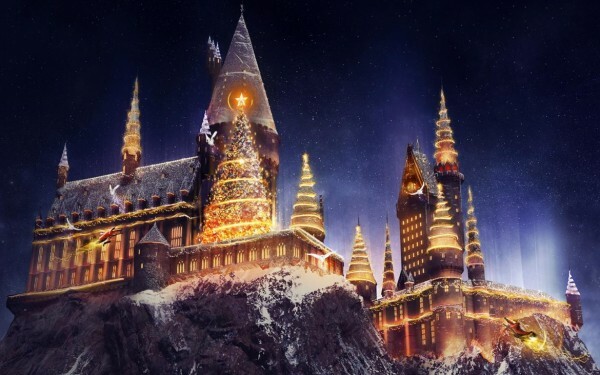 So, check out the details of what the Wizarding World of Harry Potter has in store for fans who visit for Christmas. It’s going to be epic. 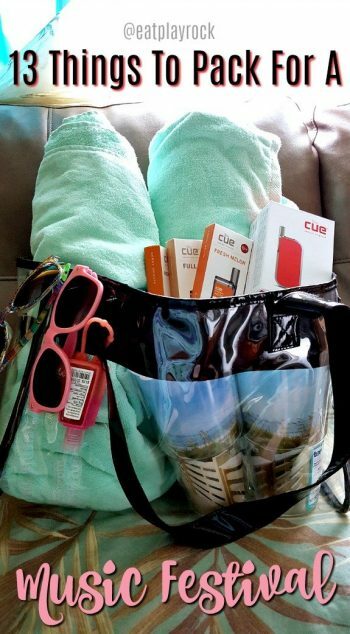 Have you ever gone to the movies on Christmas? I have always thought that would be fun, but I don’t think that I actually ever have. 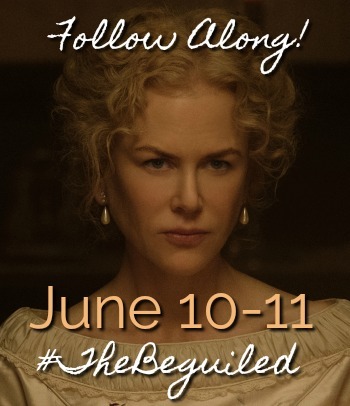 However, this movie just might be the one to make me venture out to the theater that day. 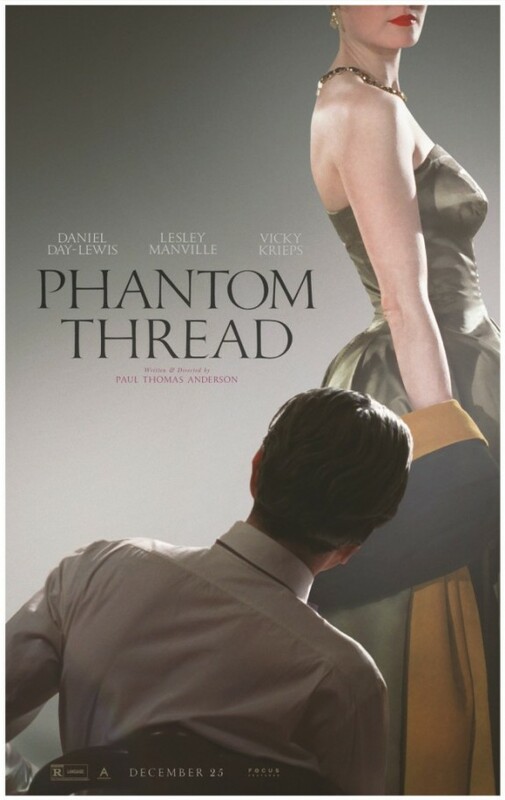 Focus Features will be releasing Phantom Thread in select cities on December 25, 2017. It’s looking really cool, too. Check out the trailer and be sure to let me know what you think. Are you a fan of The Nightmare Before Christmas? Of course you are! Well, check this out! This Halloween weekend, Friday, October 27th – Tuesday, October 31st, you can celebrate the holiday with all of your The Nightmare Before Christmas favorites: Jack Skellington, Sally, Oogie Boogie and more. Why? 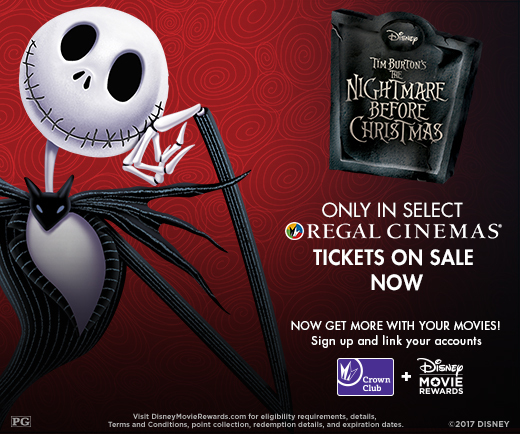 Because Disney’s beloved classic, The Nightmare Before Christmas returns for a limited engagement exclusively in over 300 Regal cinemas locations nationwide! Yaaaasss! I am so there! If you are heading to Universal Orlando Resort this Christmas, there are some really cool things in store for you. 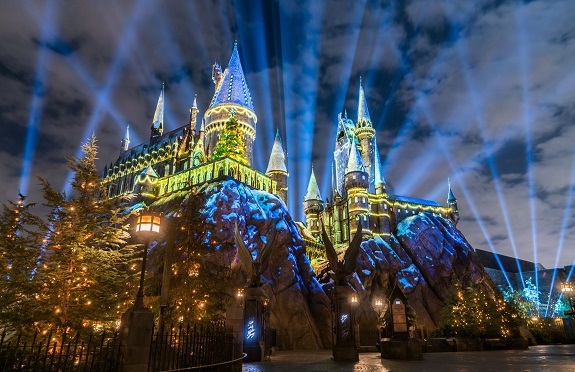 For 2017, they have announced a lot of brand-new holiday experiences coming to the theme park including a new and magical Christmas Celebration in the Wizarding World Of Harry Potter, as well as an all-new holiday parade featuring Macy’s. You can get the full details of all of the upcoming holiday festivities below. Who’s ready for Halloween? I have to say, it’s one of my favorite holidays of the year. I love the lights, the bonfires, the crunchy leaves, the candy and, perhaps most of all, the things that creep me out. For those who love to get spooked, Universal Studios has something special in store for you this year. 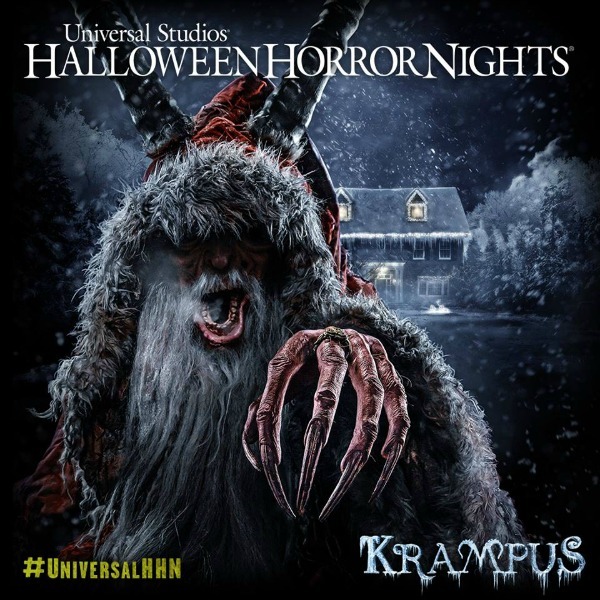 Horror is coming for the holidays this year with the all new Halloween Horror Nights Maze based on the the hit film, Krampus!